Plastering gives an appealing and smooth finish to a surface. It can improve its value to a great extent. However, for the best results, you need to rely on professional services and there is no better option than JK Ceilings for this purpose. With our professionalism and dedication to excellence, we have become the top choice for the services of Plastering, Leeds. If you are hiring us for the services of plastering, Leeds, expect nothing but the most professional services. There will be no issue of any delay or halt as our crew will work in the most efficient manner. A plan is drafted by our experts keeping in consideration various factors related to the services. This plan is then followed by our crew rigorously. This way, we provide our plastering services in a hassle-free and seamless manner with no risk of delays. At JK Ceilings, we pride ourselves in having the most professional crew. They have the required skills and expertise, which they use optimally to provide the best services for plastering, Leeds. Furthermore, they have years of experience during which they have learned advanced plastering skills. This combination of vast experience and effective expertise has enabled them to provide the best services for plastering, Leeds. 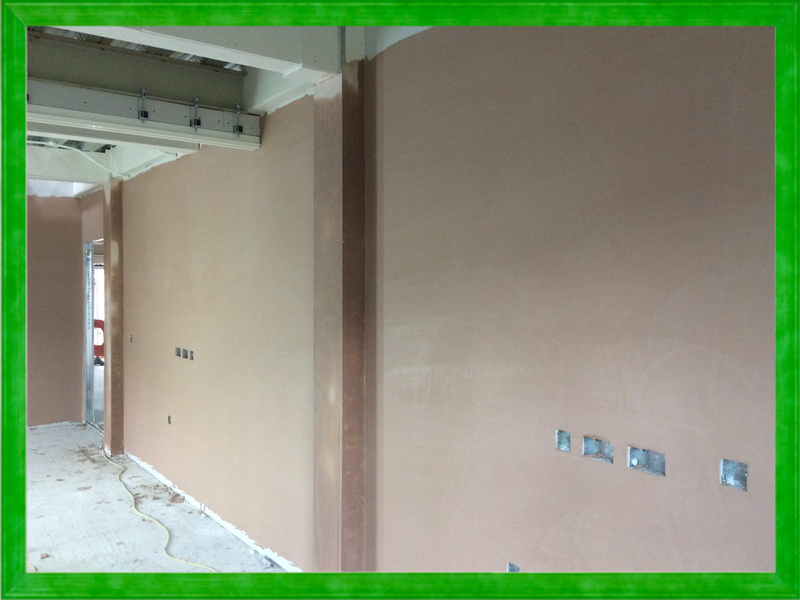 Our plastering services are available for every type of setting. Whether you want to improve the look and value of their home or office with plastering, all you have to do is to contact us. Upon finalizing the matters with you, our crew will be there at the site for plastering services. There are numerous companies in Leeds that offer plastering services. However, when it comes to quality and cost, none matches us. 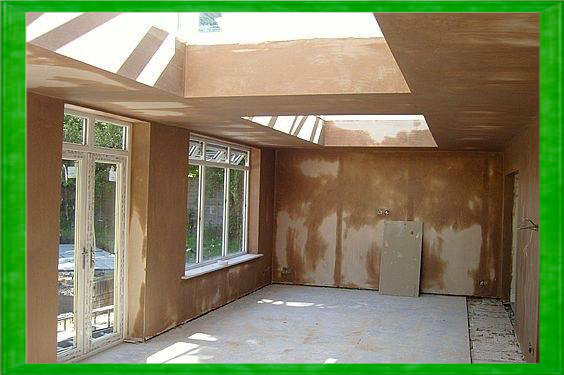 We take pride in offering the best services for plastering, Leeds at the best rates. Thus, you can get the value of your home or office improved by our plastering services without burning a hole in your pockets. Our crew is equipped with advanced tools and supplies. The use of latest tools and high-quality products improves their work efficiency and they are able to complete the job in an efficient manner before the due date so that you can resume your routine activities without any hassle. It makes walls of a room or any other type of setting aesthetically appealing. It makes walls durable. There are fewer chances of cracks and creeks appearing with the passage of the time. It doesn’t require a lot of time to be installed as compared to drywall. Installation of plaster walls is relatively easy and there is no issue of dust generation. For more information or to get a quote, feel free to contact us. You can call us at 0113 347 0639 to get a prompt response from our customer centre representative.